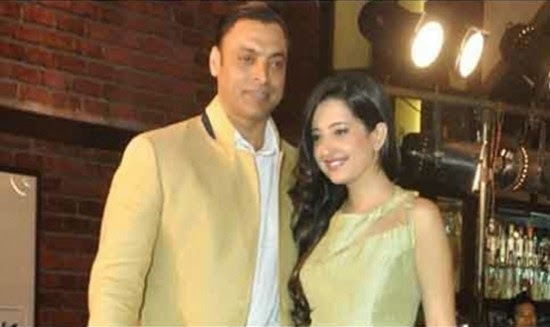 Rawalpindi Express Shoaib Akhter got married with Rubab Mushtaq of aripur on 23 June, 2014. This is an arranged marriage. She is only 20 years old and a student of 3rd year, while Shoaib Akhter is now about 39 years old. 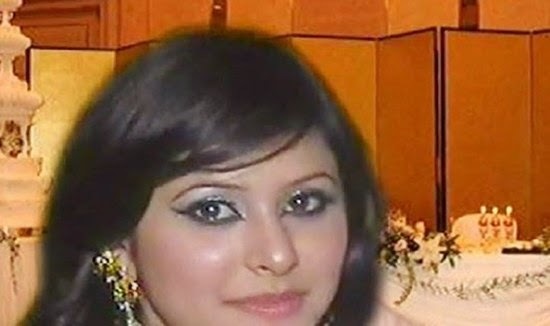 Rubab Mushtaq's father is a businessman. 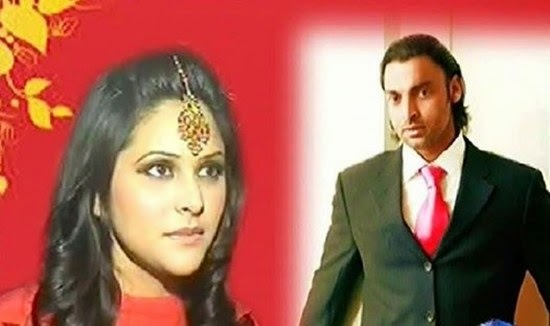 Nikaah and Rukhsati was done very simply without pomp and show, only few friends and close relatives were invited. This news was leaked by Nikaah-khwan Qasim Tayyab and confirmed by Shoaib's brother Shahid Akhter.